Neanderthals were until quite recently often seen as simple-minded savages – powerful hunters with a short attention span. But in the last few years, scientists have realised that they were a lot more refined than previously thought – capable of caring for the vulnerable, burying their dead and even adorning themselves with feathers and beads. Now new evidence, published in Science Advances, reveals that the Neanderthals were also more similar to modern humans in their physical expression than previously thought. The study, which analysed Neanderthal hand and arm bones, reveals that these individuals didn't actually rely primarily on force in their daily activities – they used precision grips just like we do. 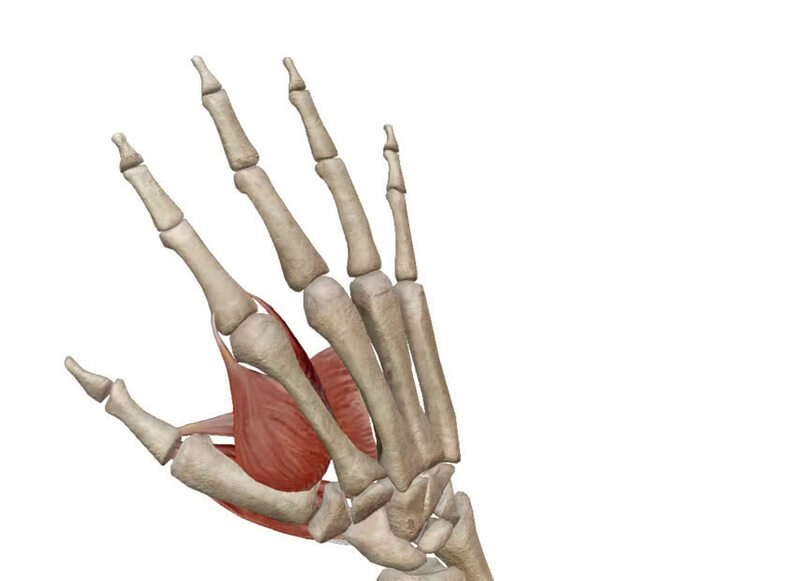 The remarkable findings were possible thanks to a new approach to investigating and decoding the tiny marks left on skeletal remains by the muscle attachments of individual fingers and thumbs. It has been well known for many decades that one's skeleton responds to the forces resulting from habitual muscle use through life, with bones becoming more robust at points of increased strain. And therefore you can compare Neanderthal injuries and areas of distinctive skeletal robustness with modern data. One such previous study found that the skeletal injuries of Neanderthals were similar to those of professional rodeo riders. The authors suggested this could have been because Neanderthal hunting involved close-quarters spearing – forcing them to cling on to their weapon as an injured animal thrashed around. In the new study, researchers investigated modern comparative skeletal data from 50 (one hopes and presumes) willing modern human posthumous donors of their bodies to scientific research. They all had well documented life histories, although the precise origins of the sample were not presented. One group had an occupational history interpreted as involving power grips – bricklayers, stone masons and carpenters. The other group had been involved in less intensive manual work with greater requirement for precision – including tailors, shoemakers, joiners, a writer and a painter. The resulting statistical analysis was exemplary, providing a framework that related certain combinations of skeletal marks to heavy work and lighter work, respectively. The assumptions underpinning the selection of the groups, however, could be questioned – it may be the case that stone masons and carpenters rely on manual precision in their work, too. Still, the results were intriguing and the researchers compared them with archaeological data from six Neanderthal remains and six early modern human specimens. The results were very clear for the Neanderthal sample. All the skeletons showed strong and consistent similarities with the modern precision-grip group. Surprisingly, the results were less clear for the early modern human sample. Only three specimens matched this group. Two were instead consistently related to the heavy work group and the results were ambiguous for the other. 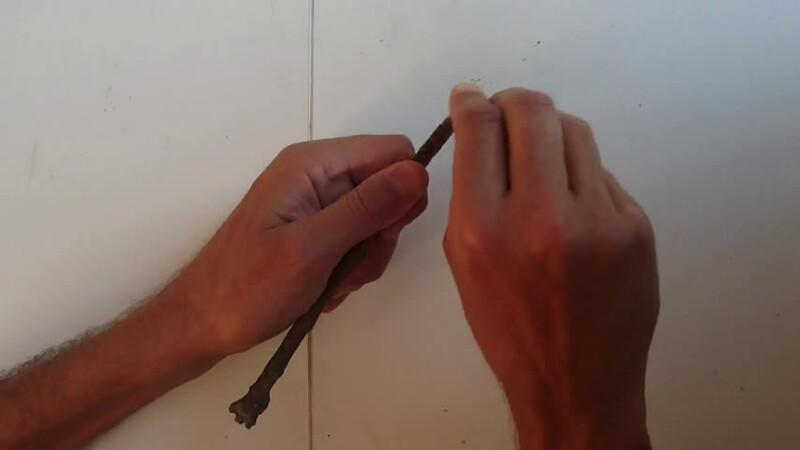 The surprise here is not that Neanderthals have been shown to have an adaptation involving manual dexterity and a precision grip, but rather that this should ever have been a matter of doubt. 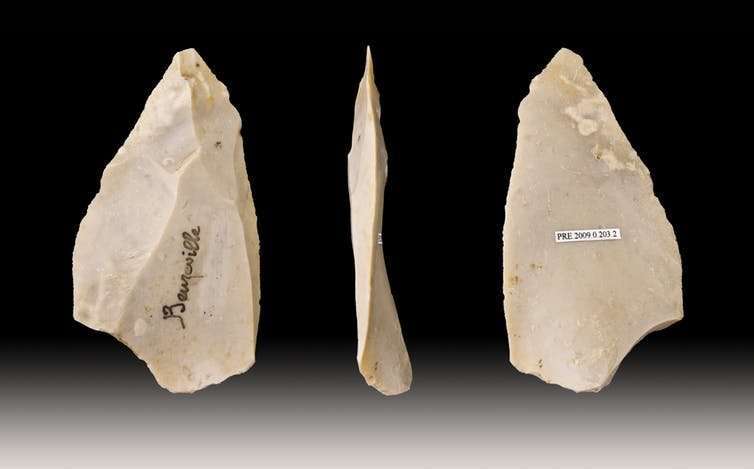 The Levalloisian lithic technology often used by Neanderthals to produce a range of flake end products of predetermined form would require both an essentially modern human cognitive capability to conceive it and great manual dexterity to achieve it. This work therefore continues the trend over recent decades of bringing Neanderthals into the human family as complex beings. Clearly, these individuals negotiated their social and cultural worlds though brain power and technological sophistication. Perhaps the mixed results for the early modern human sample is of even greater importance. Here we have undoubted members of the human family failing to demonstrate evidence of habitual use of precision-gripping through their lifetime. How can we explain that? It does suggest that these ancestors may have been more specialised in terms of labour than the Neandertals. There could have been social stratification in early modern human Upper Palaeolithic society, in which people had different occupations and perhaps status. However, the sample was quite small so more research would be needed to settle this question. The next step will be to apply these techniques to new material in greater quantities, and perhaps with a more refined basis of comparative material. Overall, however, this is a valuable and robust piece of research that reinforces what should now be the wide acceptance of Neanderthals as complex and sentient beings equivalent to ourselves. The fact that Neanderthal DNA walks among is proof that the differences were superficial. What is this nonsense about how these homids where in any way as intellectually-capable as man? It sounds like some progressive's plot. The part about bringing them into the human family is telling, it assumes facts not in evidence. They built no homes, they didn't farm, they had no language and the only commonality with humans was that they were probably in a limited capacity, social. But they weren't human. That is what the evolutionary and cultural evidence says, now even more attested by proof. They could have been a subspecies in relation to us, or a close sister lineage in the human evolutionary tree. But it is striking that you do not only reject evidence, but appeal to a conspiracy theory to shore up your erroneous belief.